In the UK, a Minister called for the legalization of medicinal marijuana: Norman Baker, the Lib Dem Minister in charge of drugs policy, wrote to the health secretary, Jeremy Hunt, asking for medicinal marijuana to be decriminalised. The Italian army will grow medical marijuana: Beatrice Lorenzin, the Italian Minister of Health, has recently approved the cultivation of marijuana for medical use, so that patients have access to treatments with cannabinoids at a more affordable price than that of imported products. The Sativex spray, for example, can have a cost of up to 700 euros, being too expensive for the Italian health service. According to the minister of Defence, the army will be responsible for the production of medicinal marijuana within the military pharmaceutical premises in Florence, built in 1853. The Italian government plans to sell its first cannabis-based drug next summer. From 80 to 100 kg of active ingredients of marijuana will be produced each year to meet the needs of local pharmacies and hospitals around the country. In Germany, several patients have been allowed to grow their own medical cannabis: For the first time in Germany, 3 patients were allowed to grow their own marijuana plants to be used as a treatment for their condition. They already had permission to buy medical marijuana in a pharmacy, but the price was too high for them, so the German justice system allows these patients to grow their own medication, provided that no other person has access to that product. 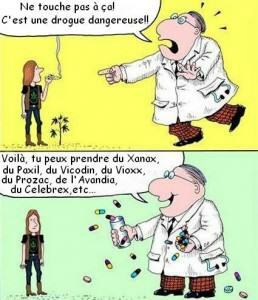 Petition for the decriminalisation of medical marijuana in France: while the situation has gradually changed in neighbouring countries, in the country of human rights, medical marijuana is unfortunately still taboo, unknown and misunderstood, particularly by politicians. No matter who is in office, those in power don’t seem to have the courage needed to take up responsibility and finally start a real public debate on the matter. 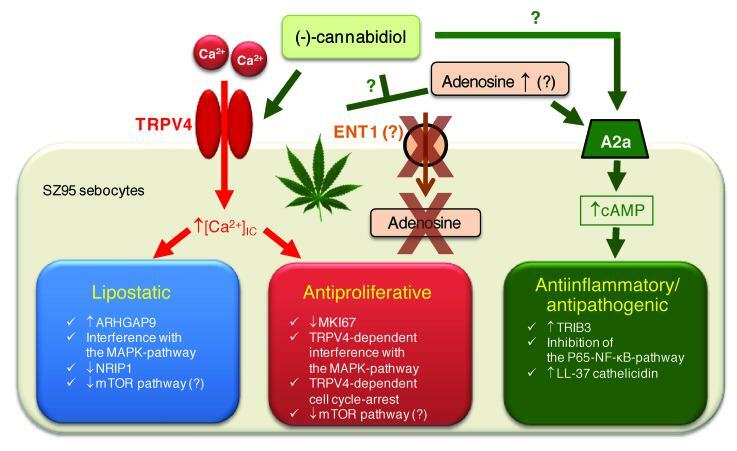 The only exception in France is Sativex, a drug that will not be available until 2015 and will be restrained for a very tiny number of patients who will be able to benefit from the therapeutic properties of marijuana: it will only be available for multiple sclerosis patients, and always as second option (if the first treatment doesn’t work). 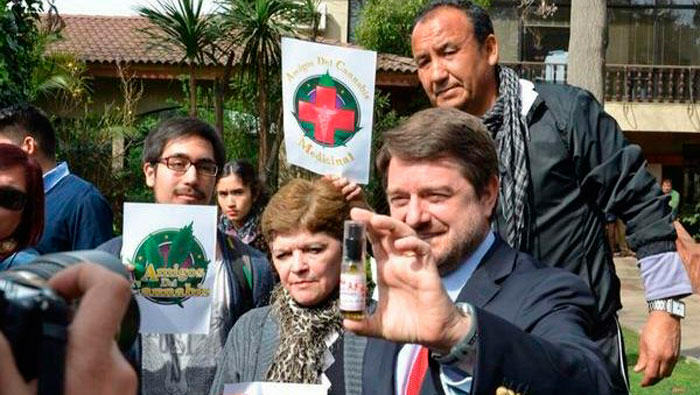 This is only a new gift to the Ministry of Health’s friends in the pharmaceutical industry at the expense of thousands of patients who ask for nothing more than to have access to marijuana plants in their natural form. Medical marijuana reduces deaths caused by painkillers by 25%. Marijuana allows several patients to reduce the consumption of pain relievers, enhancing their effect by acting in different ways. Some patients were able to completely quit their treatment as well as to forget the severe side effects resulting from it. The US Centers for Disease Control and Prevention report that today more US citizens die as a result of anti-pain medication overdose (more than 16,000 deaths from overdose every year) than the total of deaths caused by cocaine and heroin. 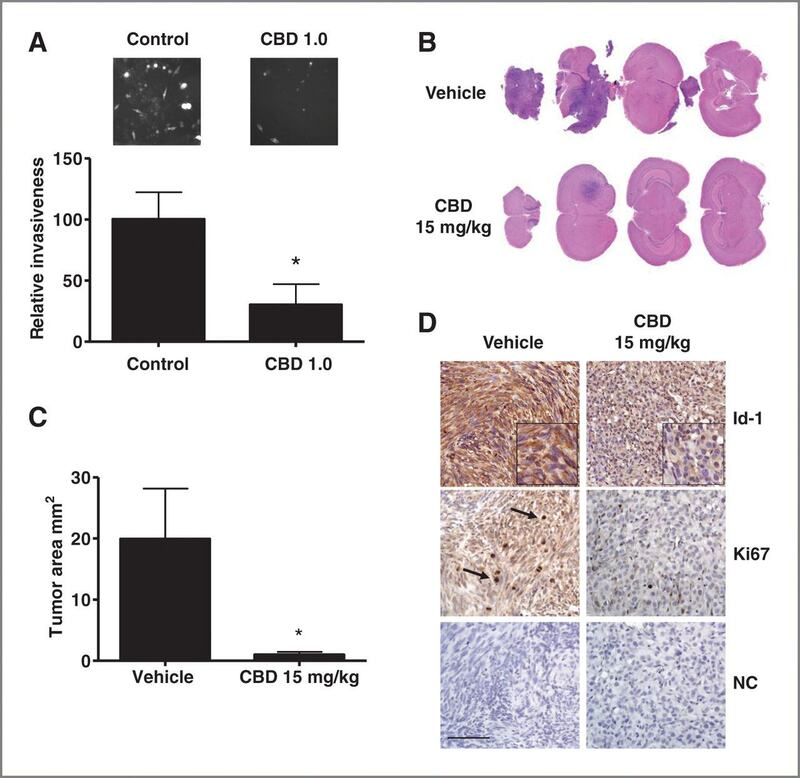 We take this opportunity to remind that the marijuana therapeutic index (ratio between the effective dose and the lethal dose) is one of the highest in the world, so it is impossible to die from a marijuana overdose. 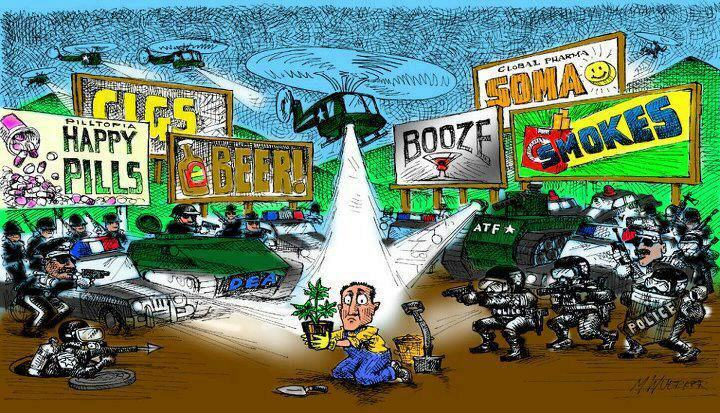 The American newspaper The Nation revealed confidential financial information about opposition parties against marijuana in the United States, such as CADCA (Community Anti-Drug Coalition of America) and the Partnership for Drug-Free Kids: funding is largely provided by the pharmaceutical industry. 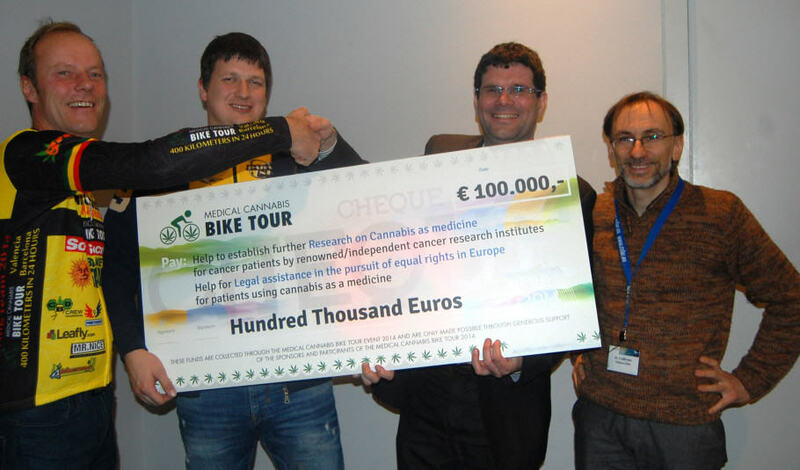 The group iCare UFCM is organising once again this year’s International Conference on Cannabinoids in Medicine, which will be held on 22 October, 2014, at the Faculty of Medicine in Strasbourg. Over 150 health professionals will gather together to discuss the pharmacological advances in the therapeutic use of cannabis. 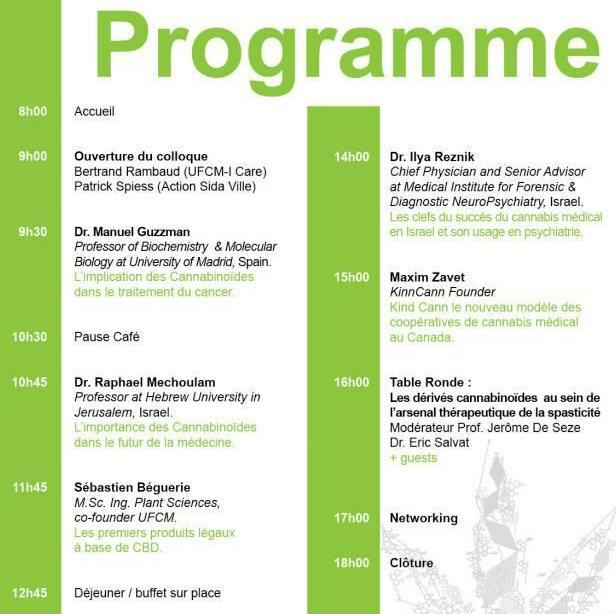 Among others, the conference will see the participation of Dr Manuel Guzman from the University of Madrid, who is renowned for his research on cannabinoids against cancer; Dr Raphael Mechoulam, who isolated THC in 1964, will come all the way from Israel to talk about the importance of cannabinoids in the future of medicine; and also our friend Sebastien Béguerie from UFCM, who will present the legal CBD-based cannabis products. A doctor from the Saarland University Hospital, in Germany, carried out a study in a group of 17 children aged from 6 months to 17 years, who suffer from pain, shaking and severe spasticity (10 children suffering from cerebral palsy, 2 cases of leukodystrophy, 3 children with metabolism disorders, and 2 children who had a hypoxic-ischemic bran injury). They were given THC doses ranging from 0.1 mg to 1.1 mg per kilogram of body weight. Hi my daughter from. Ireland I looking for a Hosiptal in Europe to treat her eplisey with medical cbd oil could Amy one help as she very I’ll.